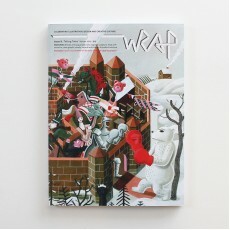 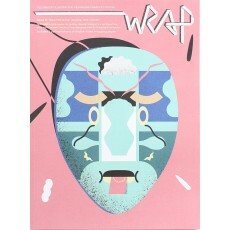 Wrap is a magazine that celebrates the very best in illustration, design and creative culture. 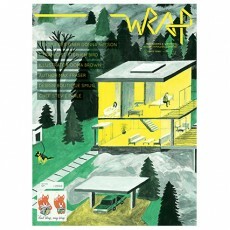 it has a unique concept whereby once it is read, every sheet can be reused as a wrapping paper. 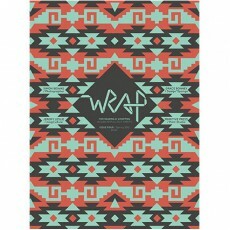 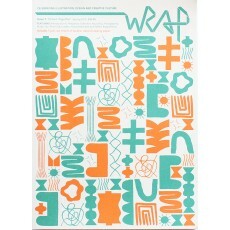 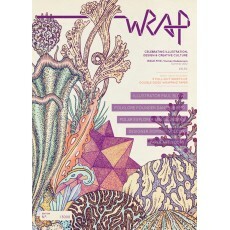 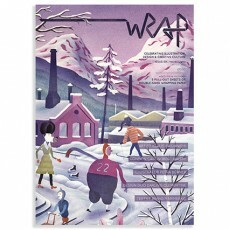 The ninth issue of Wrap is full of inspiring articles and atmospheric images that explore the the..